Rob Barber had a solid week of racing at the Isle of Man TT. Rob achieved 17th, 19th, 19th, 24th and 22nd place finishes in the superbike, supersport,superstock,lightweight and senior TT races. In the TT zero race Rob achieved a fantastic 3rd place finish when competing on the Ohio State university bike. 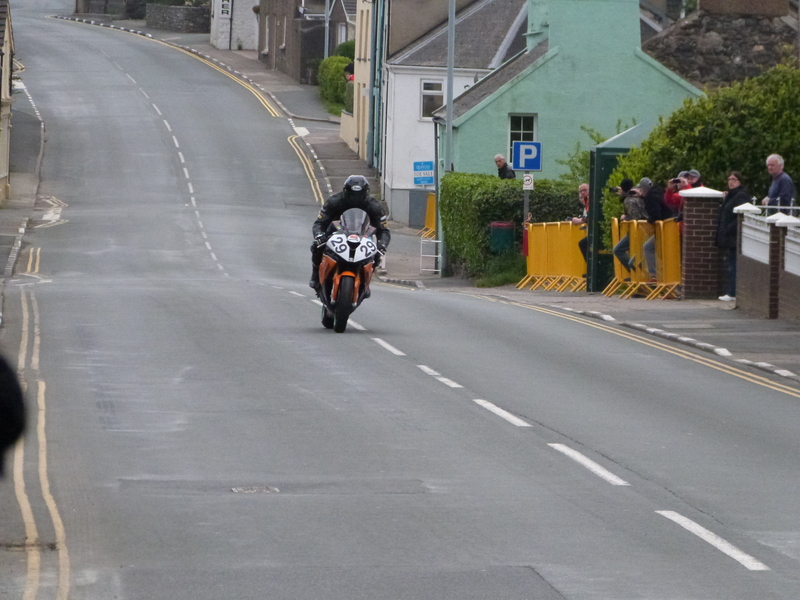 Overall this years TT was a good one for Rob Barber who rode well throughout on the Team Swinton SR1000 BMW & CBR600 Honda, plus Rob’s ride in the TT zero race was fantastic.